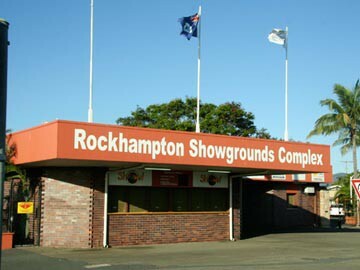 Rockhampton Showgrounds Complex is Rockhampton’s premier indoor/outdoor venue for… just about anything! With an incredibly diverse program of events with everything from the Rockhampton Show and the Rocky Swap, to Beef Australia and Rodeos. the Rockhampton Showgrounds has something for everyone.